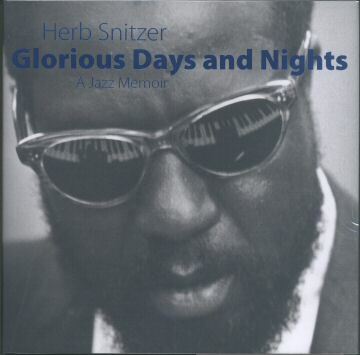 Herb Snitzer Glorious Days and Nights [herbsnitzer] : Jazz Record Center, Rare and out-of-print books, records and more. 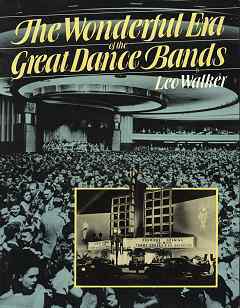 University Press of Mississippi, Publ. Fifty years of memories from a jazz photographer--Herb Snitzer's photographs are not just pictures. They are stories, each and every one of them. He tells powerful, honest, human stories about this music, the artists who made it, the injustice they endured, and the beauty they created. Together they present a clear picture of the golden era of modern jazz.